Just as delightful as the first book! Thomas Lone Wolf has survived a brush with death – but can he recover from a broken heart? His work of opening a First Nations cultural center at an archaeological site near the town of Marshdale is almost complete. Once his son graduates from high school, he and his daughter will have to move on to the next project. Just when he has resigned himself to being a single dad for the rest of his life, he meets a woman who seems perfect. But can his wounded heart take a chance on love again? 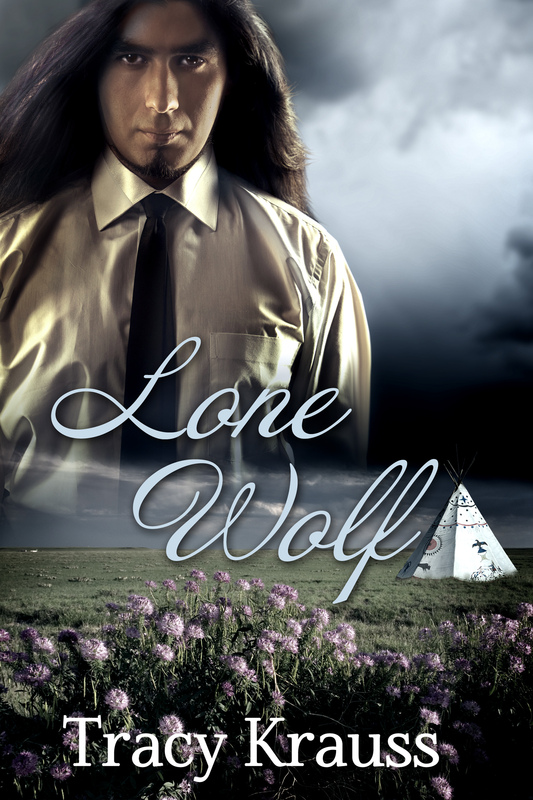 LONE WOLF is a novella length story that picks up where WIND OVER MARSHDALE left off.